Tulsi is the sacred herb, which is used to worship the deities in the temple. 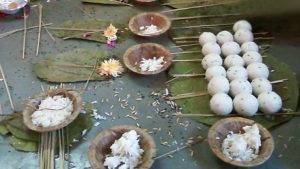 Using tulsi leaves to worship brings prosperity. Tulsi is known for its fragrance, medicinal properties, devotional purposes and tulsi is primarily offered by the devotees of Lord Vishnu to gratify him. 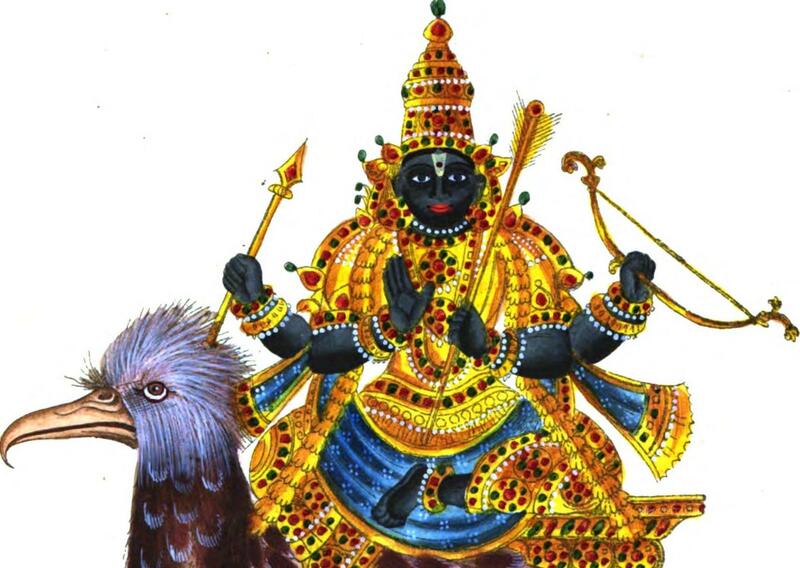 Vishnu married Tulsi on Prabodhini Ekadashi, in the form of Shaligram. Thus Tulsi is sometimes recognized as Lord Vishnu’s consort. who guides one to attain salvation, who showers all the wealth to the devotees. In earlier days, a Hindu household was considered incomplete without a tulsi plant in the courtyard. This holy herb is planted in a specially built structure with four sides on it also known as “Tulsi Madam”, one of the sides would have a small provision to light lamps too. The uniqueness of this plant is that every part of tulsi has fragrance on it. Seeds, leaves, stem, its roots all have fragrance. Such should be our thoughts, pure and positive. Restrain the negativity and spread the goodness in you, just like “The holy herb basil”. 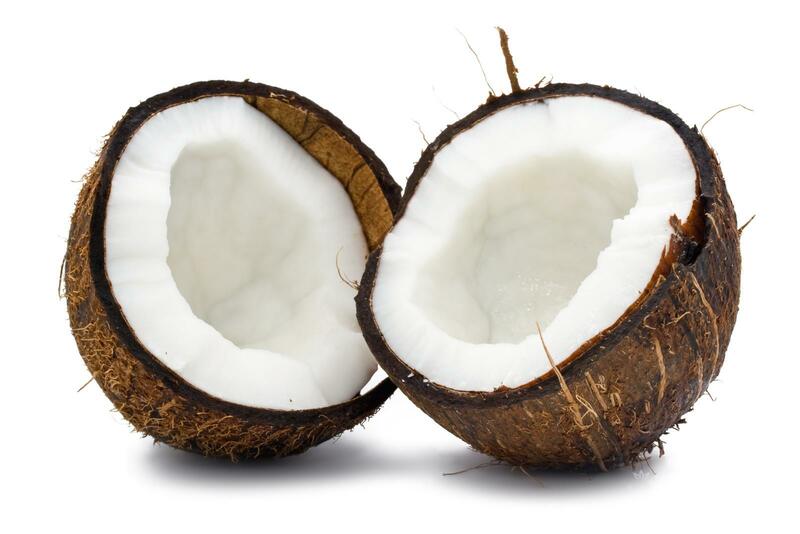 Why do we offer coconuts in temples? 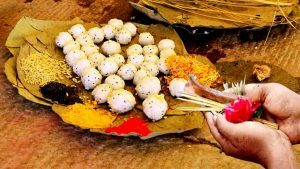 Why do we offer food to God before eating it? Why do we offer food to the crows? Why do we tie mango leaves in the entrance of our house?